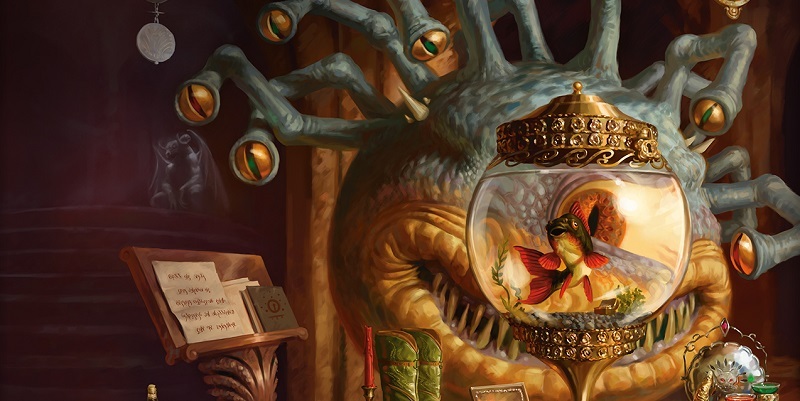 Wizards of the Coast has a trio of updated for the Player’s Handbook, Monster Manual, and the Dungeon Master’s Guide. Get your hands on the latest updates now! 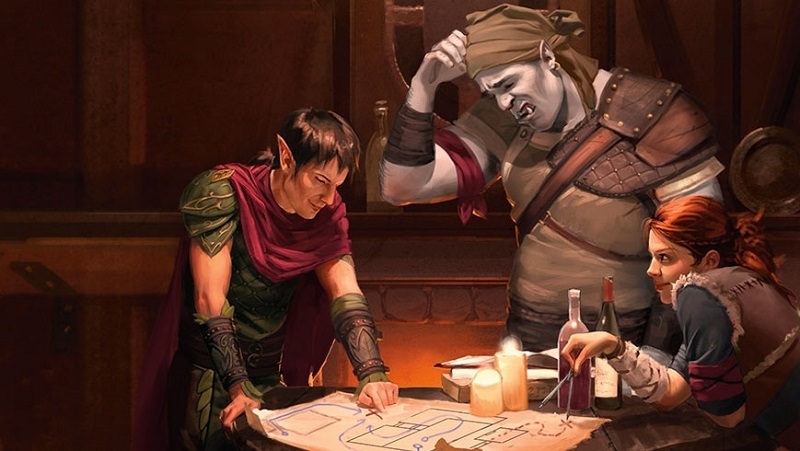 Dungeons & Dragons has really hit a new Golden Age as it has really taken off in the past few years. 5th Edition has been a massive success and show no signs of slowing down. It’s great to see that the designers and writers are still actively engaged with the community and improving their products over time. 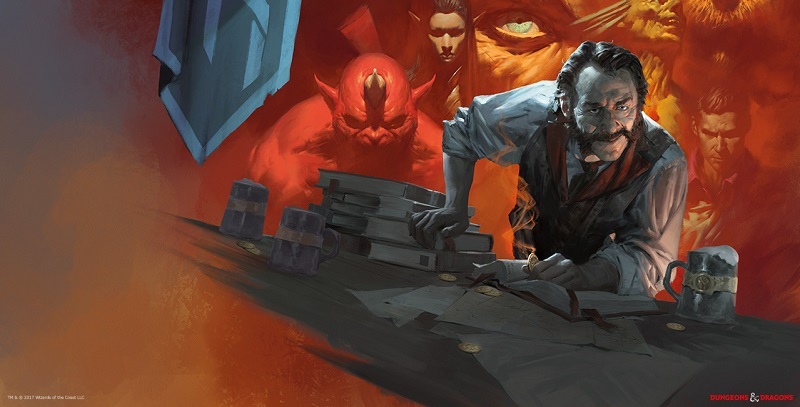 I can attest that their current offerings are some of the best ever – I can’t wait to see where Wizards takes D&D from here. If Dragonheist and Dungeon of the Mad Mage are any indication, then I’m all for hopping on that RPG train. Go Download the Errata and get to adventuring!